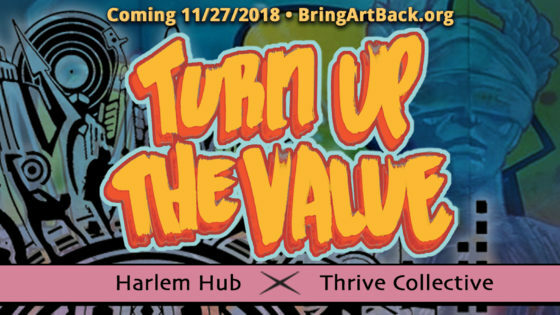 The Living Redemption Youth Opportunity Hub and Thrive Collective present the first annual Bring Art Back Summer Arts Academy at the Harlem Hub, July 18th – August 3rd, from 11 am to 4pm, Monday – Friday. 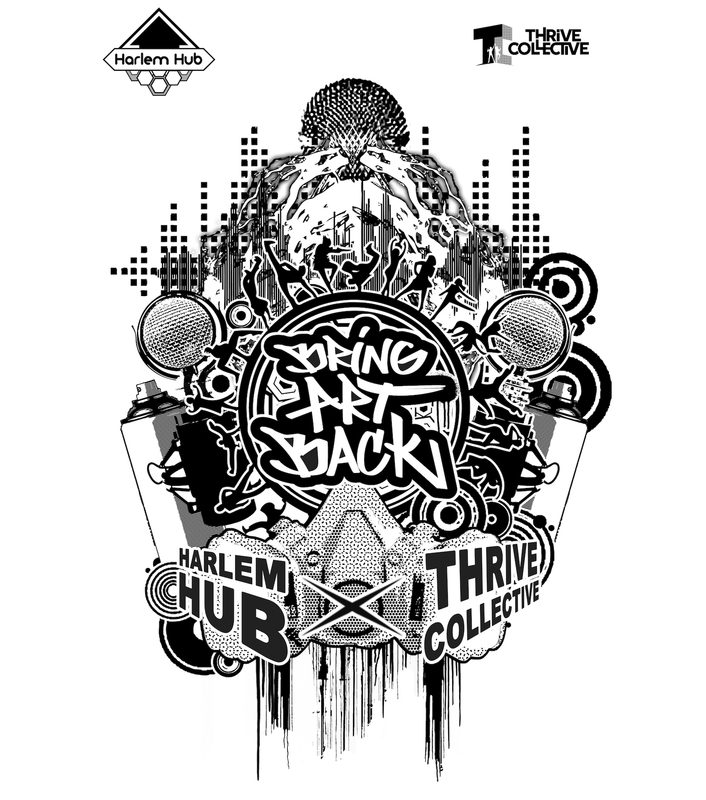 Register on-site at the Harlem Hub, 302 West 124th Street, 3rd Floor, July 16-20. An original mural, “Jubilee Justice,” for permanent installation at the Hub on the second floor. 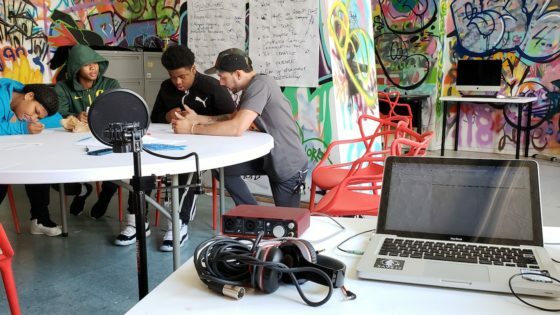 A music video for “Turn up the Value” that features the dance students performing, mural students painting their mural, and music students performing their song.